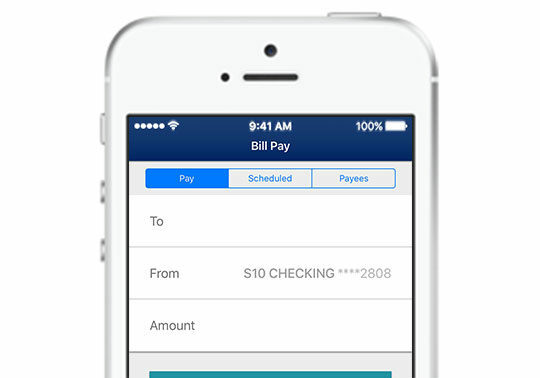 Deposit checks, pay bills, send money and more right from your smartphone. 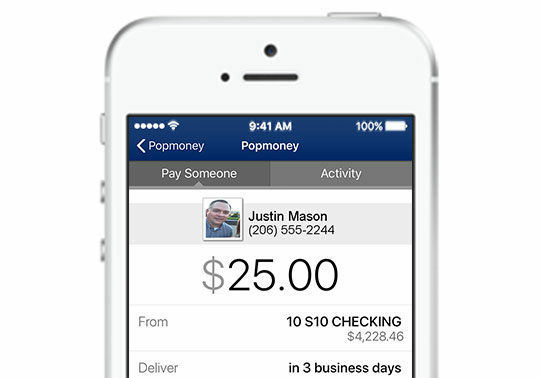 Pay bills, transfer money to other member accounts, or send money with Popmoney. Deposit checks using your smartphone. Way better for your bottom line than taking selfies. Fingerprint ID1, text alerts, secure messaging and advanced encryption to protect your accounts. Access and manage all your payees and take care of bills while you’re on the go. Snap. Snap. Submit. 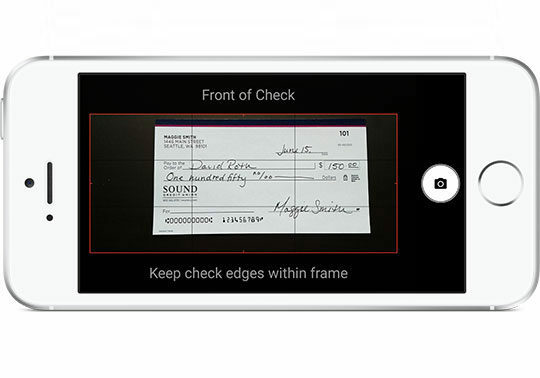 Use your smartphone to deposit checks from anywhere. You’ll receive an instant notification when your deposit has been made. Misplace your credit or debit card? Don’t sweat it. 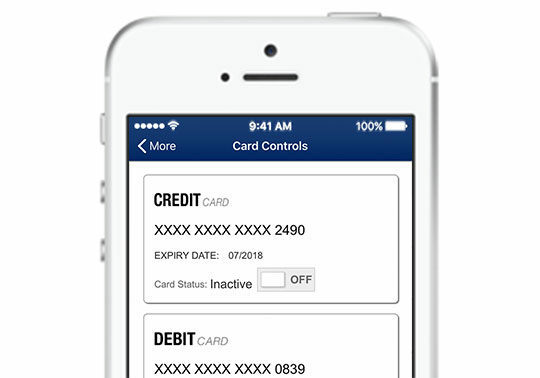 Use Card Controls to freeze and block card transactions. If you find it, just log in to turn it back on. Don’t make your baby sitter take a check. Popmoney lets you send money instantly to almost anyone, anytime, anywhere using their email or mobile phone number. See your financial big picture with the ability to monitor all of your Sound and non-Sound accounts in one place. Know immediately when there’s a change in your balance. Make transfers, check balances and view loan info in real time by texting keywords to 454545. Get started with Text Banking under “My Settings” > “Security Options” within the Mobile App. Get a quick view of your balances before you buy using the Quick Balance button on our mobile app. Going on vacation? Easily let us know you’ll be using your cards out of town with Card Controls. 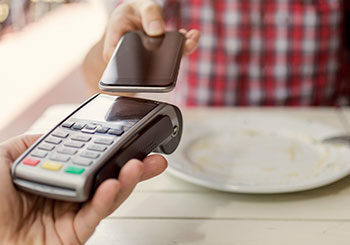 Receive free text message alerts when there’s unusual spending on your Sound credit and debit cards. To confirm or report the purchase, just reply YES or NO to your alert, and we’ll take care of the rest. Sign up over the phone or visit your local branch. 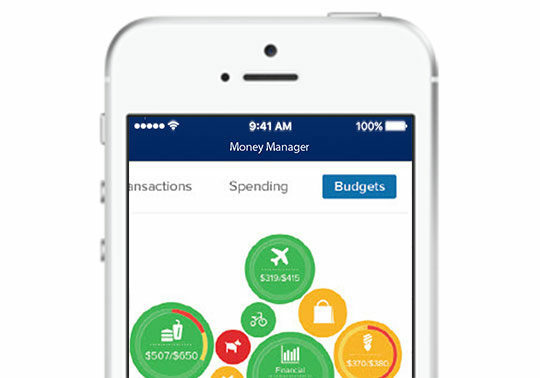 Get account balances, make transfers and payments, and more. All you need is a touchtone phone, your account number and an access code. 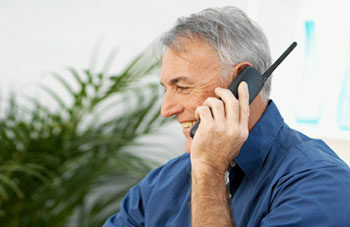 Standard text message and data rates from your carrier may apply. 1Fingerprint Authentication only available on supported biometric enabled devices. 2Available on Sound’s mobile app and requires an Android device (Android OS 4.0+) with a 2 megapixel camera or better, an iPhone (iOS 7.0 +), an iPad 3 or newer, an iPad Mini, an iPod Touch, a Windows Phone 8.1 or Windows 10 device, or a Kindle Fire with a back-facing camera. Apple Pay: iPhone 6 ®, iPad Air 2, Apple Watch™, iPad mini 3, or newer device. Android Pay: Android phone running Kit Kat (4.4) or higher and support NFC (Near Field Communication) and HCE (Host Card Emulation). Samsung Pay: Samsung Galaxy S6®, Samsung Galaxy S6 edge®, Samsung Galaxy S6 edge+®, Samsung Galaxy Note® 5, or newer device.